spring is in the air, the clocks have gone forward and there’s been some movement within the non linear project. 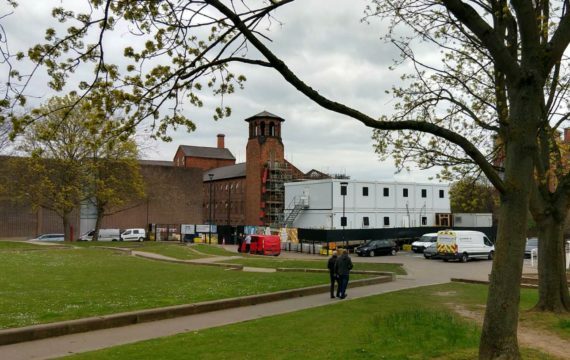 i’ve done some more filming and been able to present the work so far to the arts and heritage group at the mill. 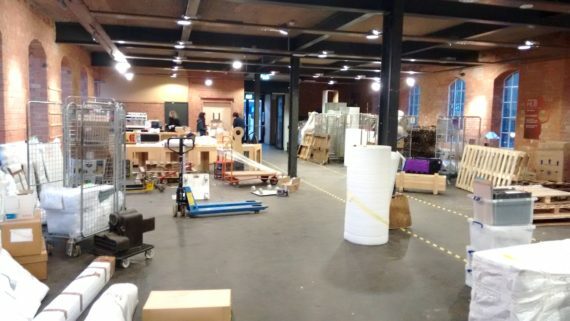 going back into mill over the past few months has been exciting as each time the ground floor is packed with a new array of objects waiting to be decanted to the offsite stores. 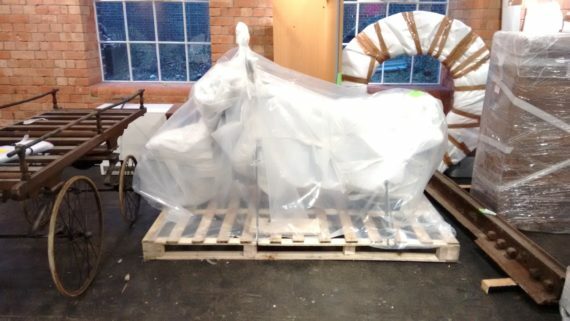 i’m told there are 1000’s of objects, all have been wrapped and packed and moved, an incredible achievement in the time. i love the idea of presenting projects and have dreamed for years of doing it more regularly. past experiences involved spending weeks agonising of how to tell the storey and making appropriate slides to accompany the script i write for myself in my head. 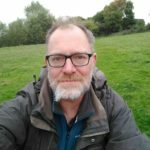 when sue ball invited me to speak at the arts and heritage group, i took one step back and took time to consider what i would do in response. in preparing for previous presentations i have to admit to slightly tying myself in a knot as i try to remember what to say with each subsequent slide. using the browser resources i saw the opportunity to talk about each one as we got to them. i’d arrived at a non linear presentation method. the group meets in the blue room of the silk mill. its a lovely space and the number of the group works well in it. through the google group this blog post will be shared with them and i take this moment to say hello to members of the group arriving here through the google group link. 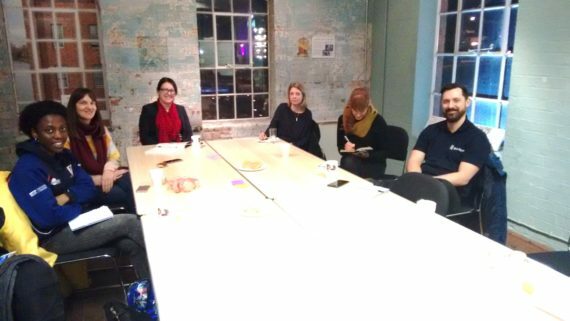 i’ll add i really enjoyed sharing my journey with the nonlinear project and really appreciated the positive comments/feedback and ideas of how the project might evolve as the work towards the museum of making at derby silk mill progresses. yesterday i was at the mill with my equipment and have been through the space with both stills and video cameras. it took me a while to find the feel necessary to drive the recording. in the east midlands railway research centre space i found the feeling. the key was the window. as the space evolves in the coming months and years the windows are going to remain. i wonder if the frames are going to be updated ? this morning i’ve collected all the files together. looking at the rushes it strikes me how important the collections are and the amount of work put into keeping them safe during the works at the museum. with the spaces empty i saw the amount of space available and had a small insight into the process of how that space is utilised for both the public and the collections once the museum of making is fully operational. reflecting about yesterday i sense the shift/turning/movement/progress/progression – i struggle with the words to describe my observations of a process the staff are involved with. 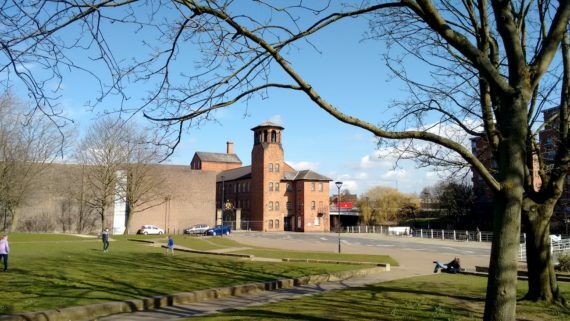 after all the months of planning – its time … day by day … to move towards the museum of making at derby silk mill. for the volunteers of the arts and heritage group i’ll add that whatever you feel towards the project at the moment that will evolve and alter as you get to know more those taking part. making can be difficult at times – thats why its so rewarding when you stand back at look at what you made / help to make.